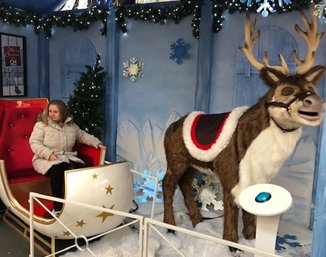 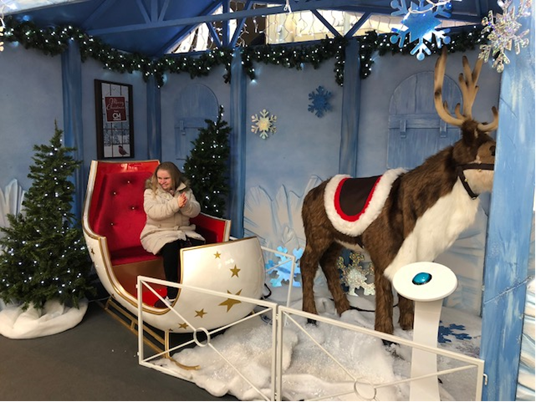 C.C has been getting in the Christmas spirit with her Christmas shopping and visiting Santa’s grotto. 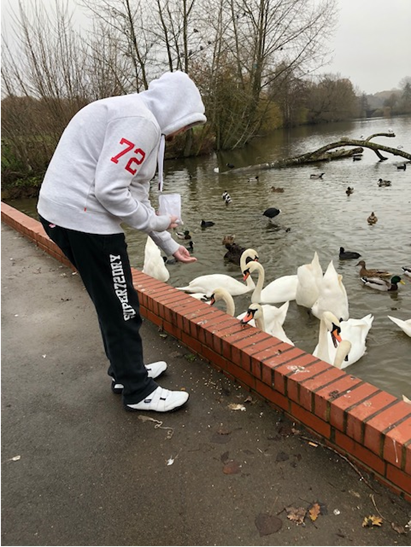 J.S has been out on some long wintery walks around Earlswood lakes and the golf course. 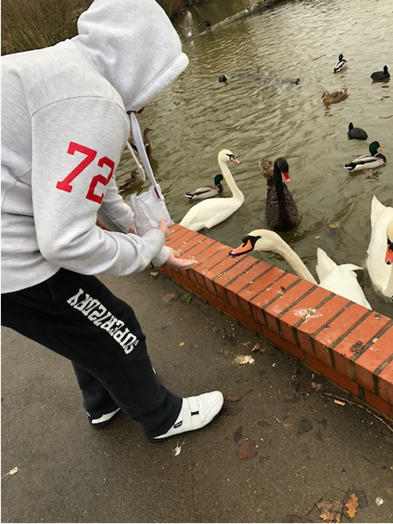 After a good walk we all enjoy a stop off at the café and feed the ducks and swans.